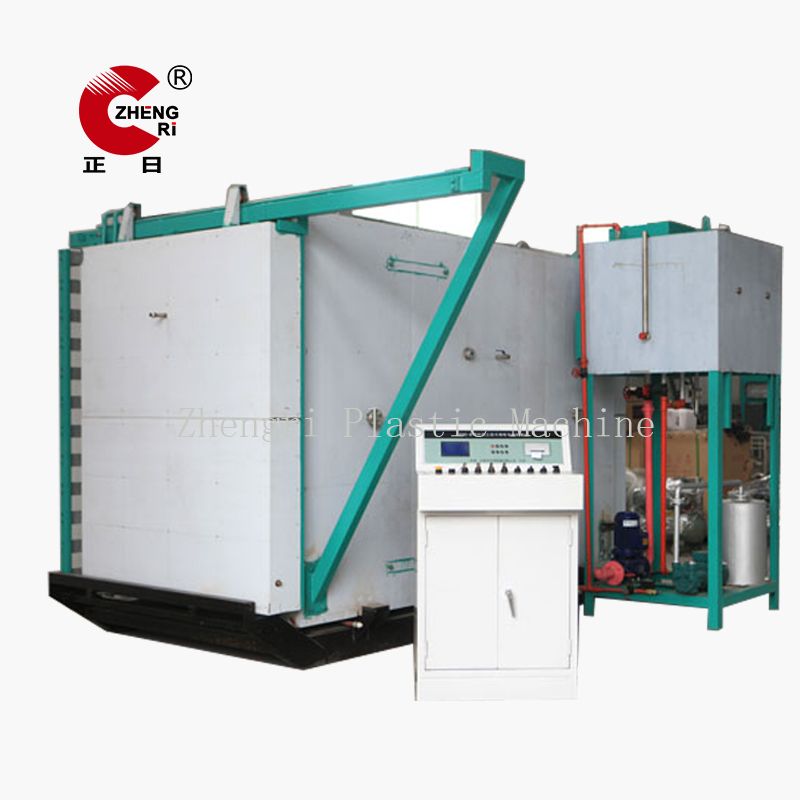 ETO Sterilizer Machine is the special equipment, sterilizing the things in the cabinet with ethylene oxide gas. 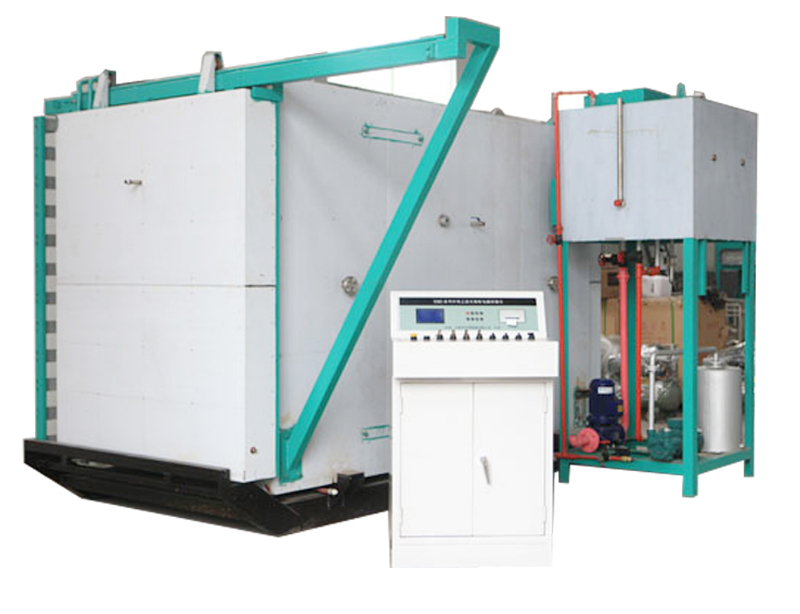 This ETO Gas Sterilizer Machine precedes low-temperature fumigation sterilization in the given terms of temperature, pressure and humidity. Sterilization circulation is done through automatic computer control system. Besides, we offer manual operation system as a backup. This Gas Sterilizer Machine is widely used in the medical industry because it has the feature of high penetration and strong sterilizing ability to meet medical high requirements on cleanness. 1. Can you provide the oversea service? Looking for ideal ETO Sterilizer Machine Manufacturer & supplier ? We have a wide selection at great prices to help you get creative. All the Gas Sterilizer Machine are quality guaranteed. 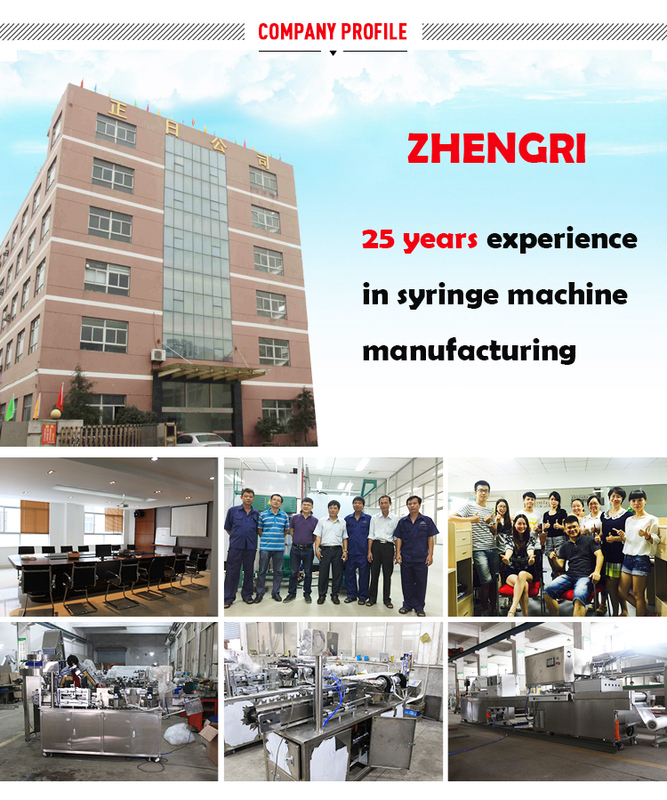 We are China Origin Factory of ETO Gas Sterilizer Machine. If you have any question, please feel free to contact us.